Could The '13 Reasons Why' Stage Play Be Coming Soon To Broadway? Author Jay Asher has already adapted his hit novel into the stage play that every high schooler wants to star in. 13 Reasons Why, the book turned hit Netflix series everyone is obsessed with, may soon take on a new form as a stage play. And it may even be staged at your very own high school! 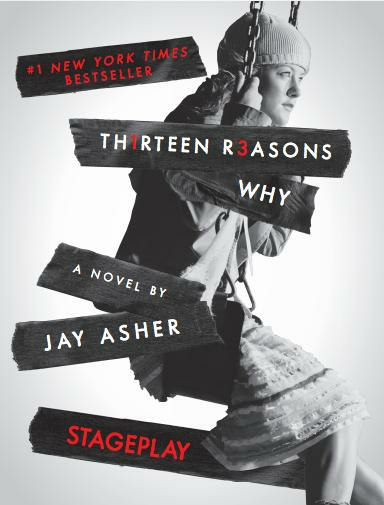 Publishers Penguin have released the full stage play adaptation of 13 Reasons Why online for education purposes, after author Jay Asher adapted the piece for Antioch Community High School back in 2009. 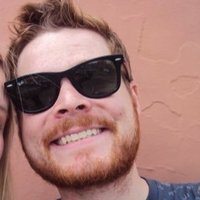 "I received an e-mail from a high school in Illinois asking if they could adapt Thirteen Reasons Why into a play for their fall theater production. (What a roller-coaster day!) They felt the story of Hannah and Clay was important enough to share it with their community. They wanted to raise awareness of issues that are hard to discuss. They also wanted to put on an amazing play! How could I say no to that? Their production will forever remain one of the highlights of my life. Several parents in the audience approached me after the lights came up, tears in their eyes, thanking me for trusting their teens with my story. (If those teens responded to my story with that much passion, how could I not trust them?) The students and faculty who brought my characters to the stage have earned my complete respect. In fact, they amaze me. To all of them, I offer a sincere . . . Thank you." Some lucky students have even staged individual scenes in their drama class and posted them on YouTube, giving us all a little glimpse of what a play version of Clay and Hannah's story could look like. 13 Reasons Why's Netflix adaptation has received a great deal of praise from critics and audiences alike for its frank exploration of mental health issues and self-harming so it would make perfect sense for more high schools to tackle the text in a drama and English class setting. However, we would also LOVE to see a professional, big budget stage adaptation come to fruition. The recent West End version of vampire thriller Let The Right One In showed how darker, youth orientated material can gain a whole new relevance on stage. If John Tiffany can find time between directing Harry Potter plays and other high profile ventures, he's make a very good choice to bring this play truly to life. In fact, we'd ideally like to see a 13 Reasons Why musical, expressing teen issues often working best with a dark, cutting edge soundtrack like in Spring Awakening or current Broadway favourite Dear Evan Hansen. In the meantime, check out the full 13 Reasons Why stageplay text via Penguin here.